Does ADHD Increase the Risk of a Car Accident? You are here: Home / Car Accident / Does ADHD Increase the Risk of a Car Accident? A recent study suggests drivers with ADHD are around 50 percent more likely to be involved in a serious car accident. Attention Deficit Hyperactivity Disorder (ADHD) is a condition diagnosed in young children, however, some are diagnosed in teens or into adulthood. With more teens and adults being diagnosed with ADHD, it is becoming increasingly important to be aware of the symptoms and understand how it can impact an individual’s risk of causing a car accident. How does ADHD affect car accident risk? ADHD poses several risks while driving. Those suffering from this condition are 2-4 times more likely to get into an accident compared to those who do not have this condition. The teens suffering from this condition could be at risk for demonstrating impulsive behavior while driving, they could take unnecessary risks, seek thrills, or use immature judgement. Also, individuals suffering from ADHD are more likely to be heavy drinkers, and this may aggravate their problems further. An individual with ADHD may strongly focus on something and ignore everything else around them. They may get consumed in their own thoughts and do not pay attention to other things. An impulsive driver can be as dangerous as a hyperfocused or distracted driver. 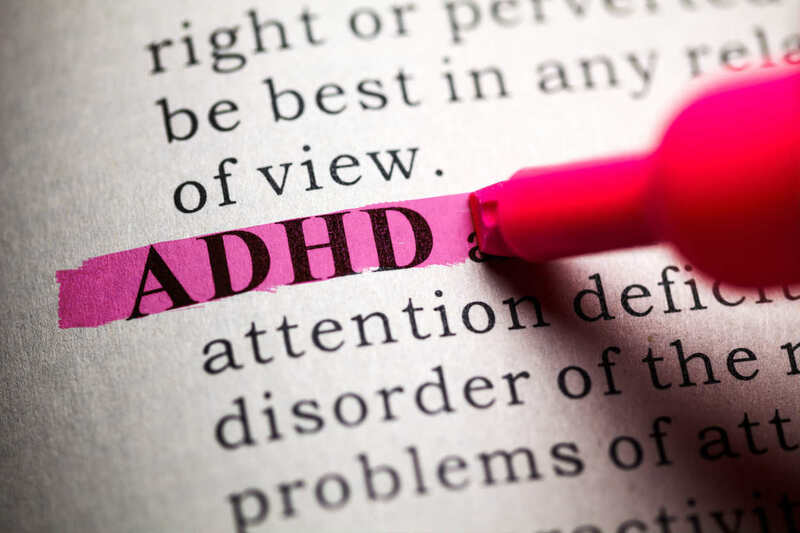 When someone has ADHD, they tend to become frustrated and this can lead to impulsive behavior such as random speed changes, unexpected maneuvers, and aggressive driving. How effective are ADHD treatments? Although there is no cure for this condition, there are treatments available to control the symptoms. Those with ADHD may have to take medication, change their diet and undergo extensive counseling. Stimulants are effective in 70-80 percent of the cases, and they help the driver with ADHD stay focused on the road ahead. It also helps them stay calm and patient, and reduces impulsive behavior. When someone causes an accident, they are generally liable for all the damages they cause. While a person with a medical condition such as ADHD may argue that the condition was to blame, this typically does absolve them of liability. The person would still be held liable for the damages. There may be certain exception in cases involving drivers who were unaware they suffer from a condition. Have you been injured in a St. Louis automobile accident? Give our experienced attorneys a call today at (314) 361-4242 for a free case evaluation.